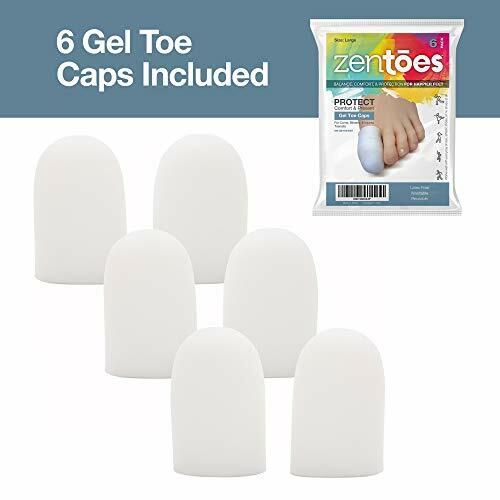 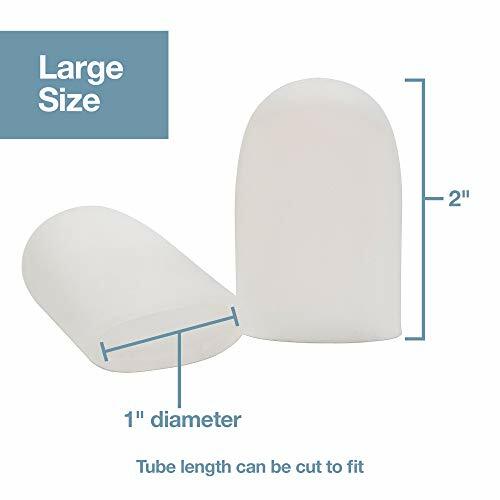 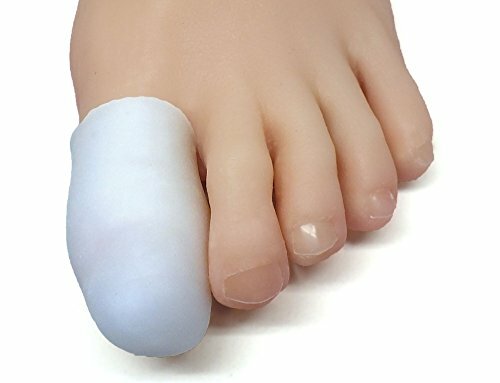 ZenToes 6 Pack Gel Toe Cap and Protector - Cushions to Protect the Toe and Provides Relief from Missing or Ingrown Toenails, Corns, Blisters, Hammer Toes and Other Painful Conditions - Size Large - KAUF.COM is exciting! 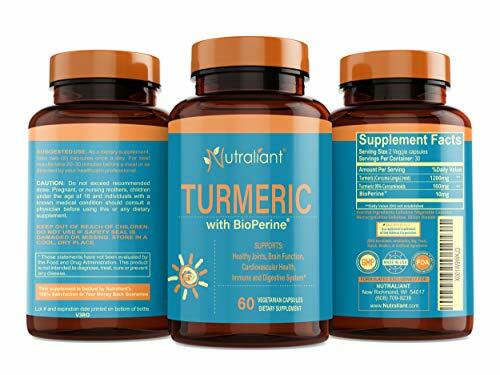 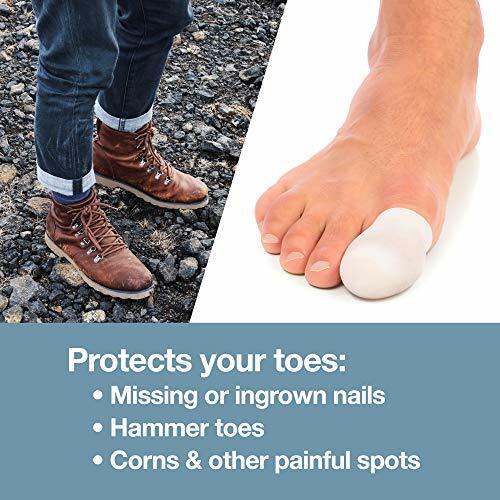 When you have a foot care problem that affects a toe like a missing nail, ingrown nail or hammer toe, every step can be painful. 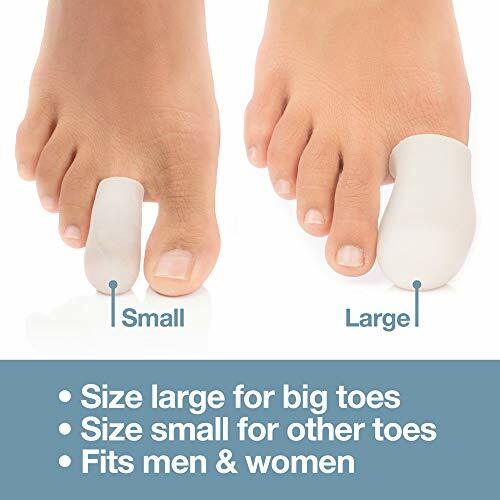 As you move, your toe rubs against your footwear, causing pain or discomfort even when you're wearing comfortable shoes. 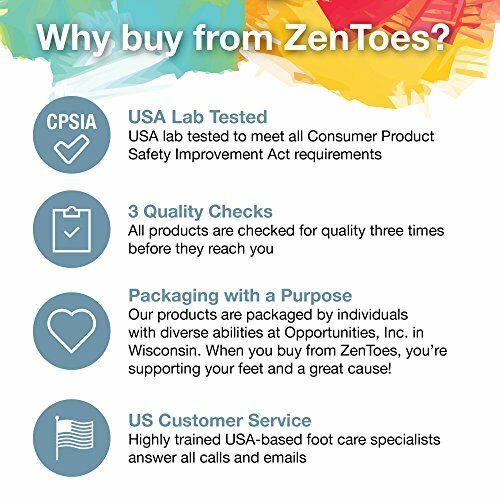 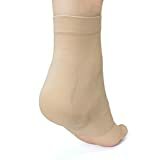 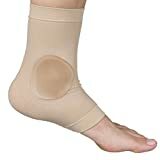 At ZenToes, we believe that you shouldn't have to stay off your feet and stuck in the house due to foot care problems! 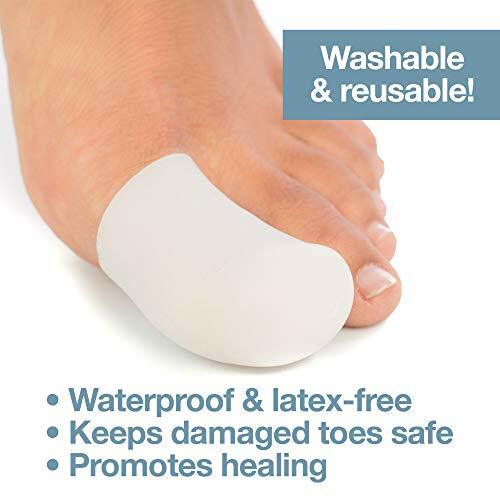 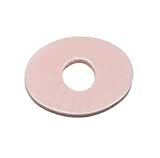 That's why we developed the perfect form of protection for a wide range of painful conditions--the ZenToes Gel Toe Protector is the answer!